There are a number of unpleasant and potentially fatal diseases that can affect your pet. Vaccination is a way that we can help protect against some of the diseases. DOGS should be routinely vaccinated against Distemper, Hepatitis, Leptospirosis and Parvovirus. Puppies need an initial course of two injections, from 6 weeks of age with annual boosters to maintain immunity. 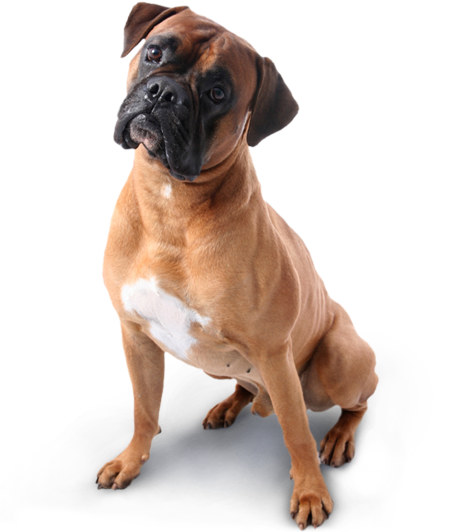 Boarding kennels will require that your dog has an up to date vaccination certificate before accepting it. Some kennels also require that the dog has a 'Kennel Cough' vaccination as well. This should be given about 10-14 days before going to the kennel. CATS can be vaccinated against Cat Flu and Enteritis from about 9 weeks of age and yearly boosters are again necessary to maintain immunity. Cats can also be protected against Feline Leukaemia. RABBITS can catch Myxomatosis from the bite of a flea from a wild rabbit, direct contact is not necessary. There is also a rapidly fatal disease called Viral Haemorrhagic Disease. Protection against both can be achieved by vaccination. At the time of vaccination your pet will receive a general health check. The eyes, ears, teeth and mouth, heart, lungs and abdomen are examined and advice given on worm and flea treatment. 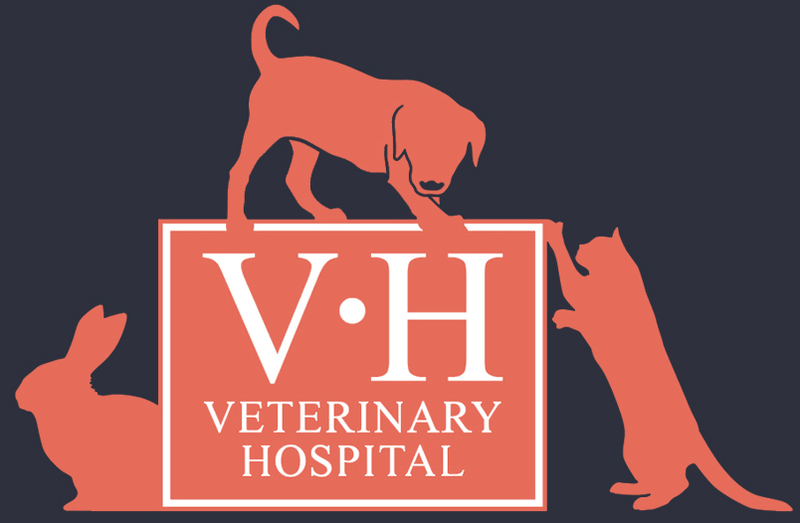 The Veterinary Hospital will send you a reminder when your pet's booster is due, remember to bring the vaccination certificate so it can be updated.